we invite you to send your resume to the Just For You Spa and Salon. you will enjoy working at Just For You. 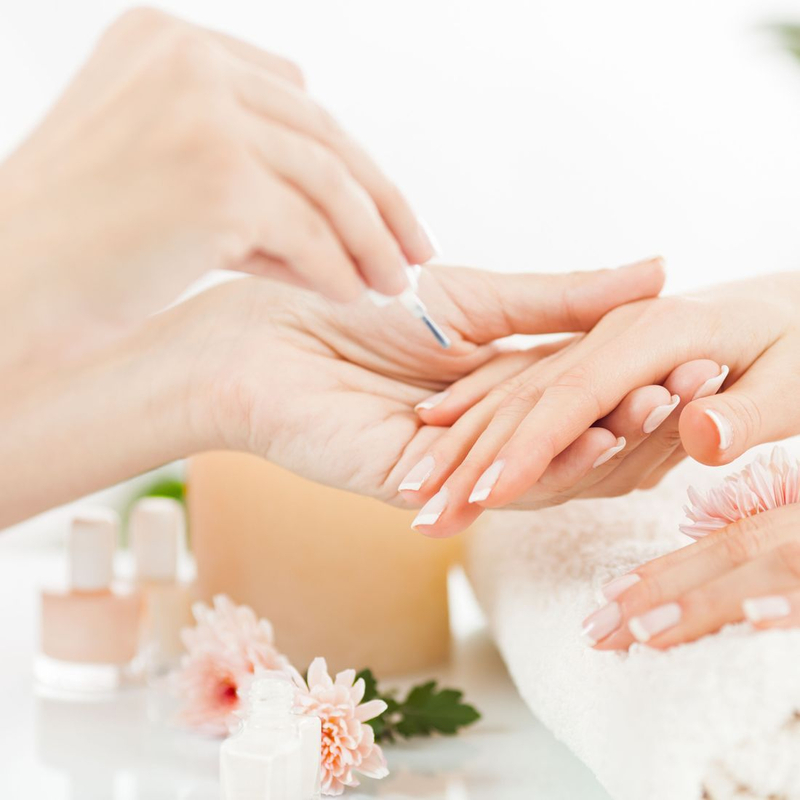 Massage , Facials, Pedicures, Manicure, Tinting Shellac polish and Waxing and more. Just For You is looking for a Hair Stylist to join our outstanding team! Are you someone that would thrive in an upscale, friendly environment? 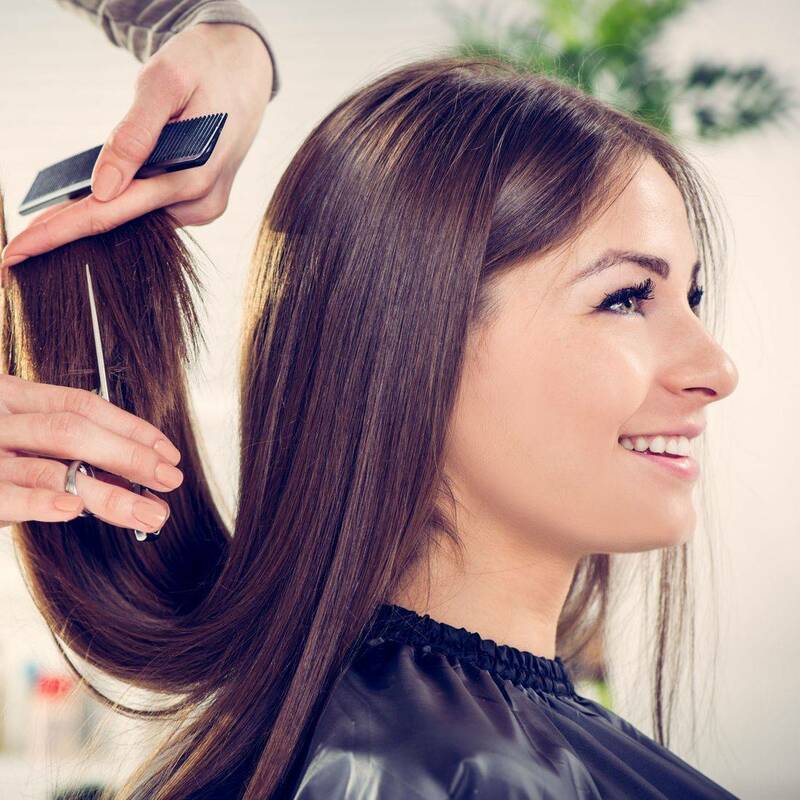 Do you have passion for the salon industry and take pride in your work? If so, Just For You Spa and Salon is the place for you! An established clientele is considered an asset, although we can work with you to expand. The position is commission based on services and retail sales. or come see us in person at #301 2520 53rd Ave, Vernon. We thank all those who apply! who has a passion for customer service. demonstrate strong attention to detail and accuracy. Available to work various shifts between 8:00 am to 8:30 pm Monday to Friday and 8:00 am to 5:30 pm on Saturdays.